Full length shutters are window shutters that cover the length and breadth of the window. 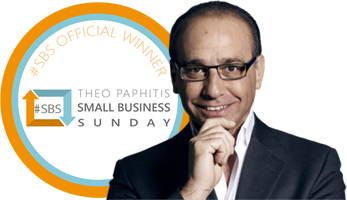 They are the simplest style of window shutters and create a clean, elegant effect. 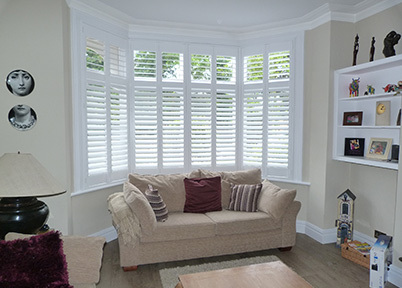 Full length shutters are ideally suited to all rooms in the home, as well as used to cover patio and sliding doors, and as room dividers. 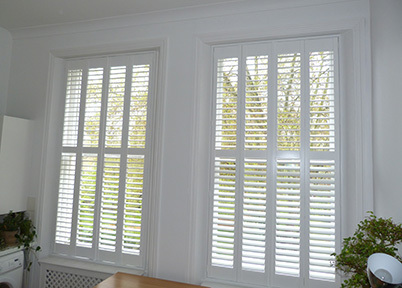 Full Length Plantation Shutters - Please call us on 0800 321 33 64 for more information or to request an appointment click here.